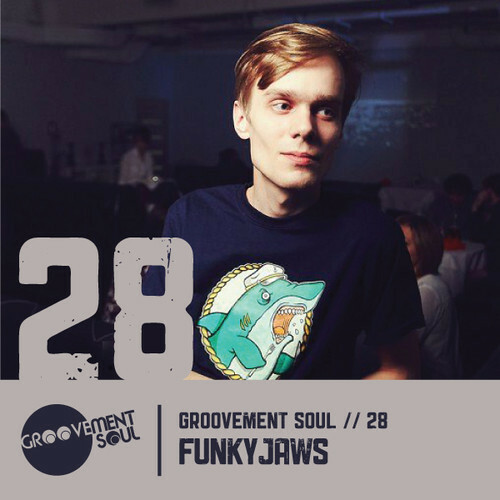 GS28 is a 50 minute vinyl only mix courtesy of 22 year old DJ/ Producer, Funkyjaws from Grodno, Belarus. We love how the mix is jam packed with many styles but the emphasis on the groove is strong all the way through. We first noticed Funkyjaws when he released the ultra funky 12′ Star Struck on Glenview US. The next release “One night in Grodno EP” came as a collaboration with fellow Belarusian Four Walls on the super Limited vinyl only Kolour Limited and what a record it is. Highly recommend that you track a copy down. Funkyjaws also hosts the Beautiful Vision Podcast also based in Grodno, Belarus with guest mixes from the likes of Glenn Astro, Andy Hart and many more. Funkyjaws hopes to do another record soon with his good friend Fourwalls. Hopefully it’s even a fraction as good as their last collaboration on Kolour Ltd.